If a picture is worth a thousand words, then what if more than a thousand enthusiasts take pictures for a prize. 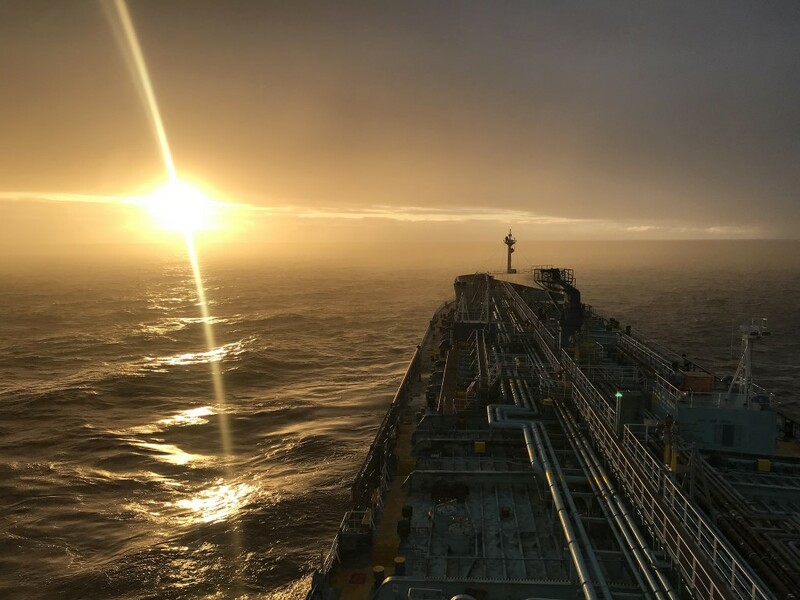 The result was the submissions of more than 1,700 compelling entries from across the world for a photo competition the International Maritime Organisation (IMO) organised for this year’s Day of the Seafarer campaign. It’s the UN body’s first ever competition, providing a fascinating insight into the daily life of a seafarer. The photo awarded first place is a bold geometric composition, focusing on the deck of a ship and the blue ocean beneath (pictured here). 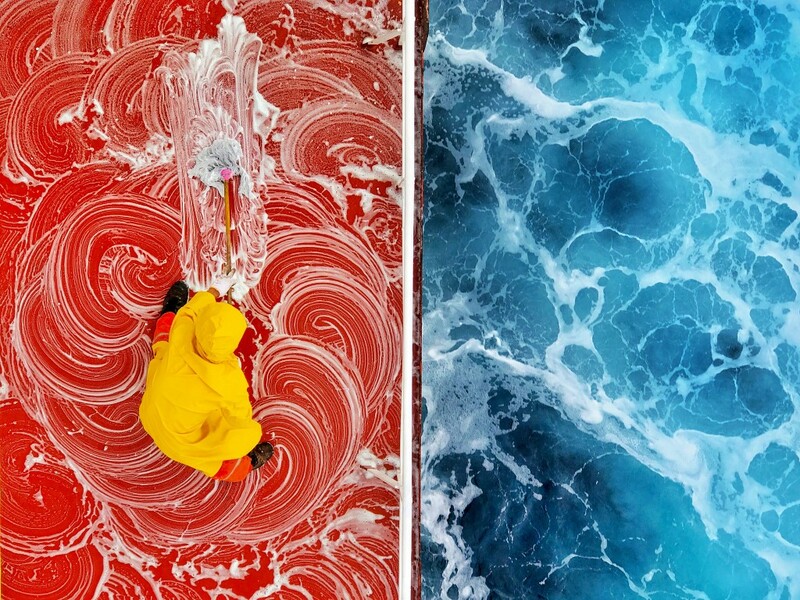 The overall effect is one of immediate visual drama but with clear underlying references to the swirling rhythms and patterns of life at sea and the solid dignity of the seafarer’s labour, according to the judges. 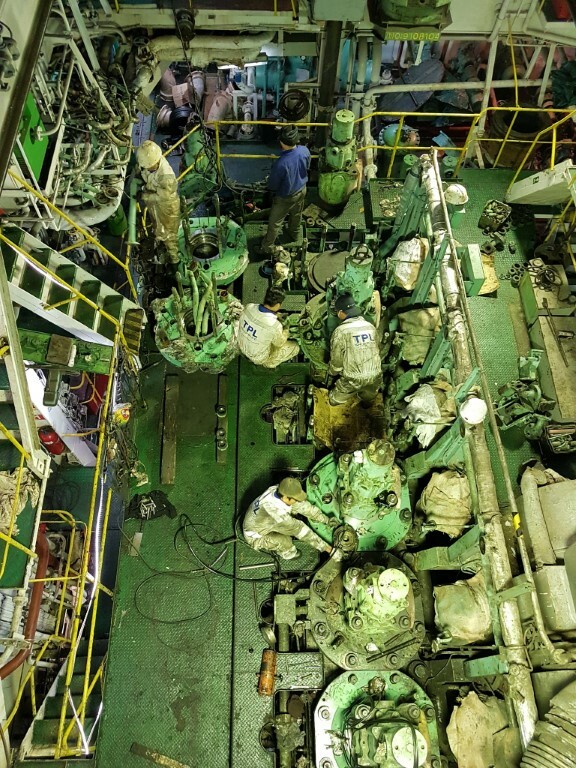 It was submitted by Zay Yar Lin, a Master Mariner from Myanmar, who will receive a tablet computer and an action camera. 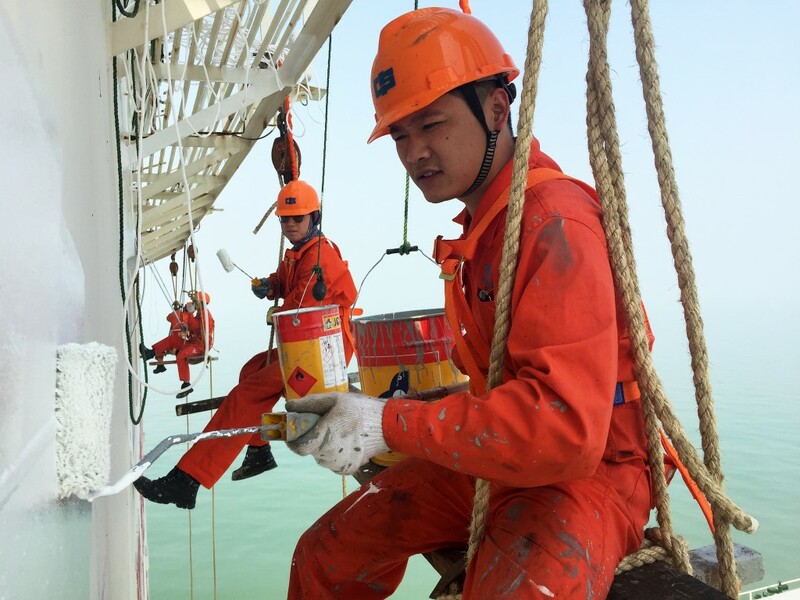 Hanbo, a third mate from China, got the second place for an image of crewmen precariously sitting while painting an upper shipside. Five shared the third spot, including two from the Philippines- a deck cadet and a Master. Fifteen further images were highly commended. The entries were reviewed by the IMO’s panel of judges. 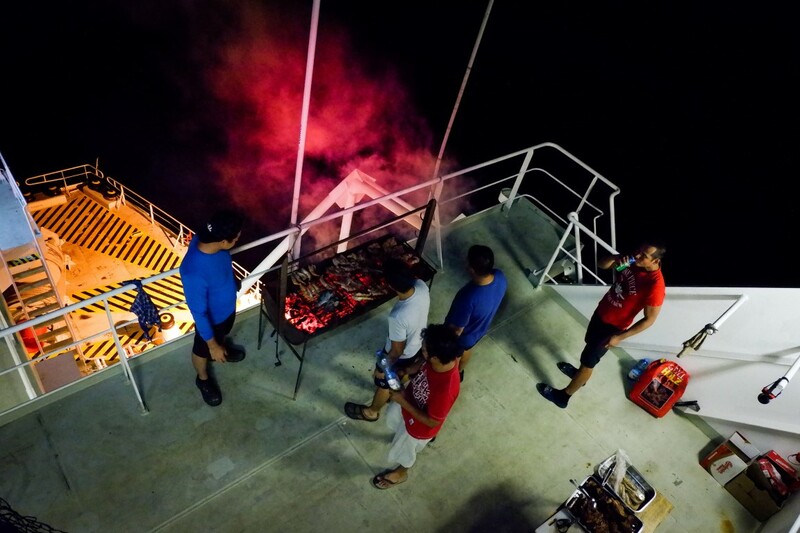 This year’s focus was on seafarers’ wellbeing, particularly their mental health. The IMO said submissions came from seafarers of all ranks – from deck cadet to captain – spanning dozens of nationalities. They ranged from evocative seascapes, to depictions of onboard camaraderie, to the often long and arduous tempo of life at sea, from oily engine rooms to enclosed spaces. 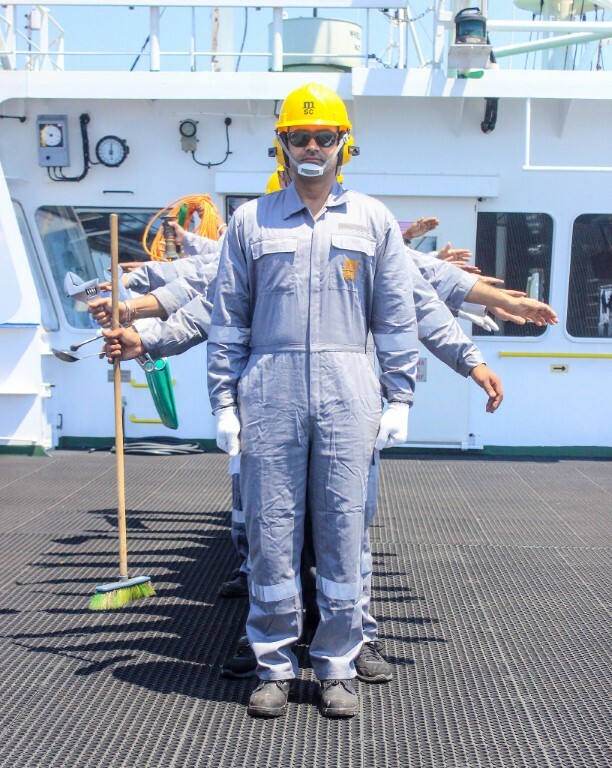 The 2018 Day of the Seafarer campaign advocated for higher standards of welfare and invited shipping companies and others within the industry to show how they provide a good working environment for seafarers and thereby make a positive contribution to their wellbeing. The Day of the Seafarer is recognized by the United Nations as an official observance day and is celebrated on 25 June every year. Its main purpose is to recognise the unique contribution made by seafarers from all over the world. 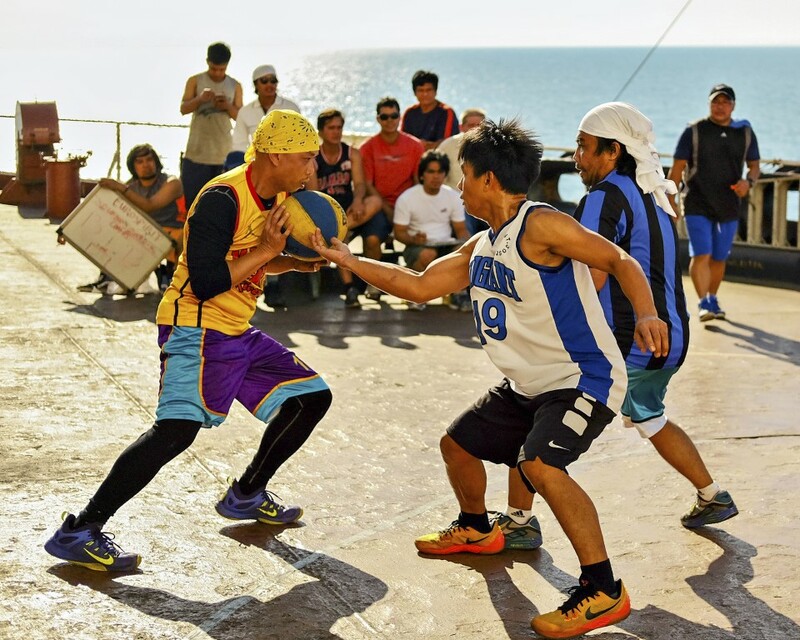 Each year, the IMO, the global regulatory body for shipping, leads a themed campaign to promote the Day.